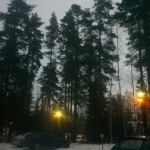 There are many students facilities available in Finnish universities. 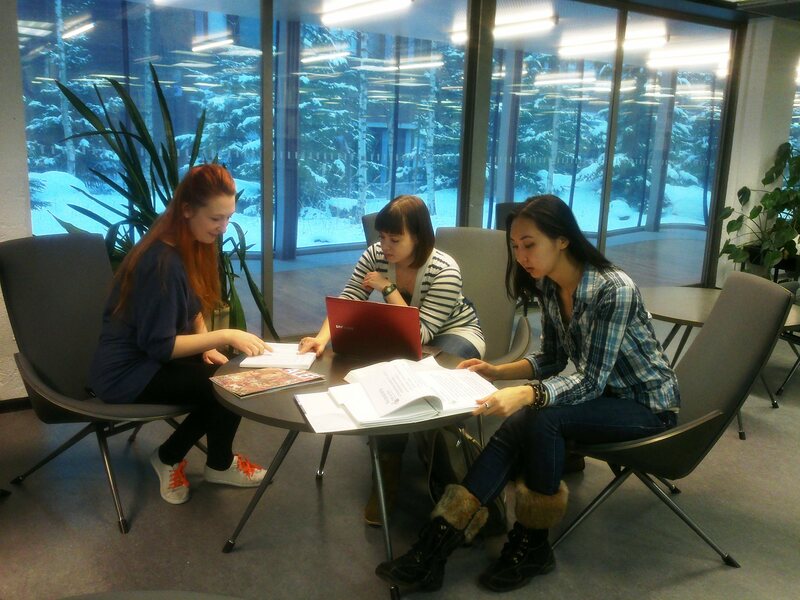 Finnish higher education system is designed in the way that there are many student facilities that make studying enjoying and convenient. Today’s topic about library services at LUT. 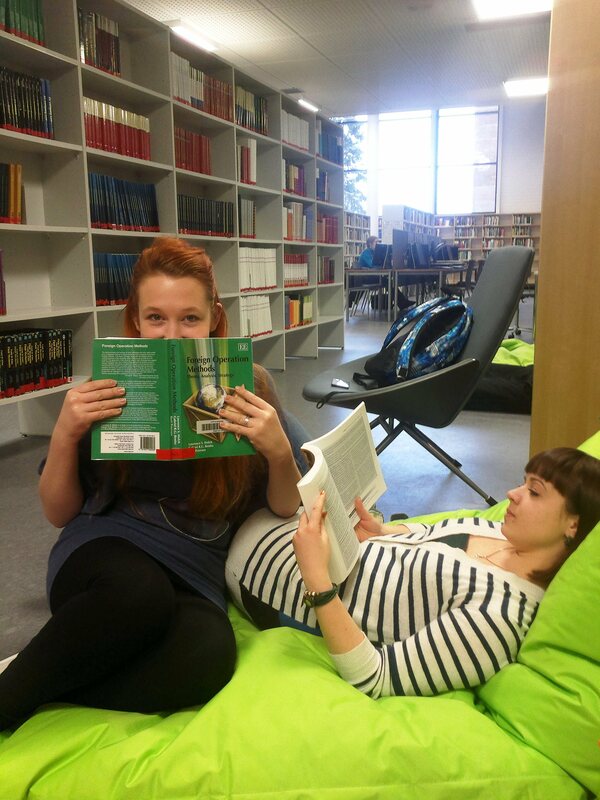 In Finland we, students, are treated as patrons (regular customers) of university library. There are many things available for us. 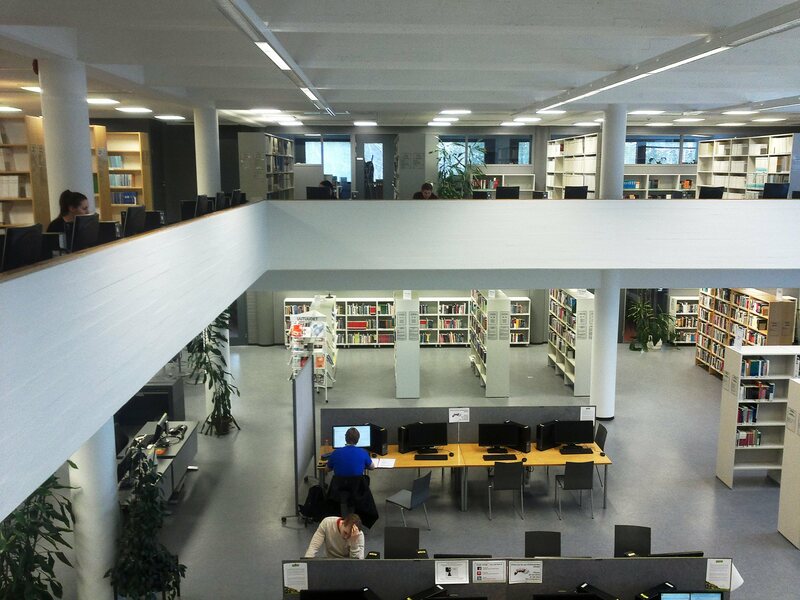 Here I will describe our case of Lappeenranta University of Technology library which is one of the 12 European Documentation Centers in Finland and is a shared library with Saimaa University of Applied Sciences. 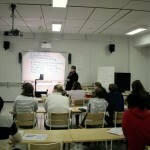 In general, according to statistics, students in Finland are one of the happiest students in the world. 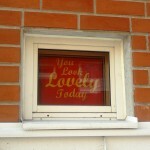 Maybe one of the reasons are that there are so many convenient services available for us? Library is like a self-service supermarket: when you enter inside you take a basket and start the journey of finding books you need. Books are divided by collections and listed according to the alphabetic order. In case you face difficulties a library staff at the desk is always able to help you. However, mainly there are self check-in and check-out for books your order (library stuff can also do it for you if you can’t for some reason). 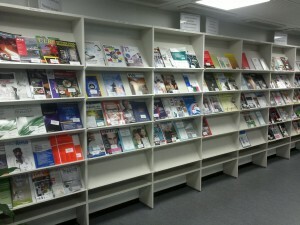 Apart from books there are also many things to read: newspapers and highly ranked scientific and business journals. Among them there are Harvard Business Review, The Economists, and Bloomberg. Photos: customer’s basket, newspapers’ stand. 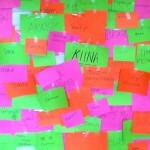 For each type of information that you need to find there are different databases to use. Usually different universities use their own databases, and in LUT they are: the Nelli portal for electronic materials, the Wilma database for library collections (general books and text books). 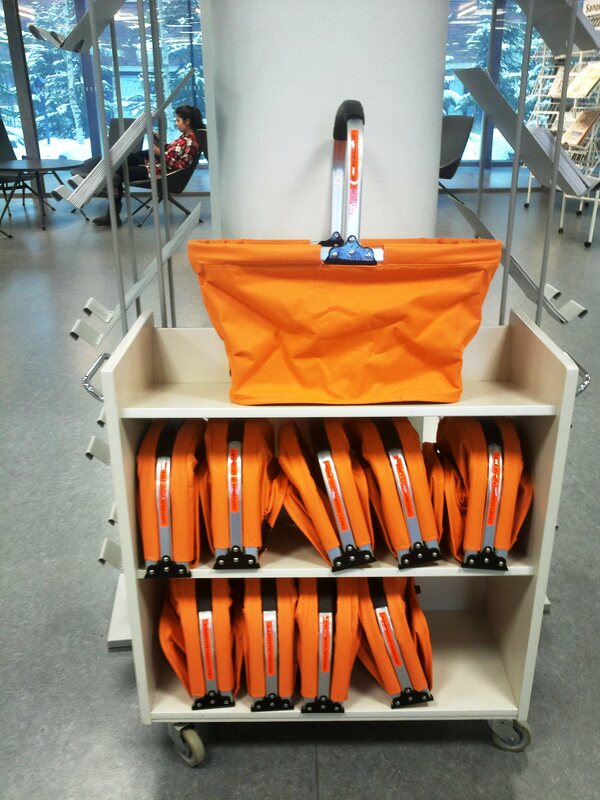 In case if a required book is missing you can make a reservation, and it will be delivered to you from another library in Finland free of charge. 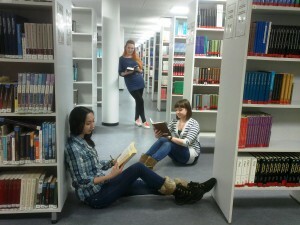 Photos: LUT Academic Library middle and upper floors. 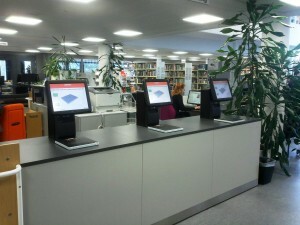 As for facilities, students can borrow equipment such as laptops, cameras, earphones, projectors via Origo service desk. 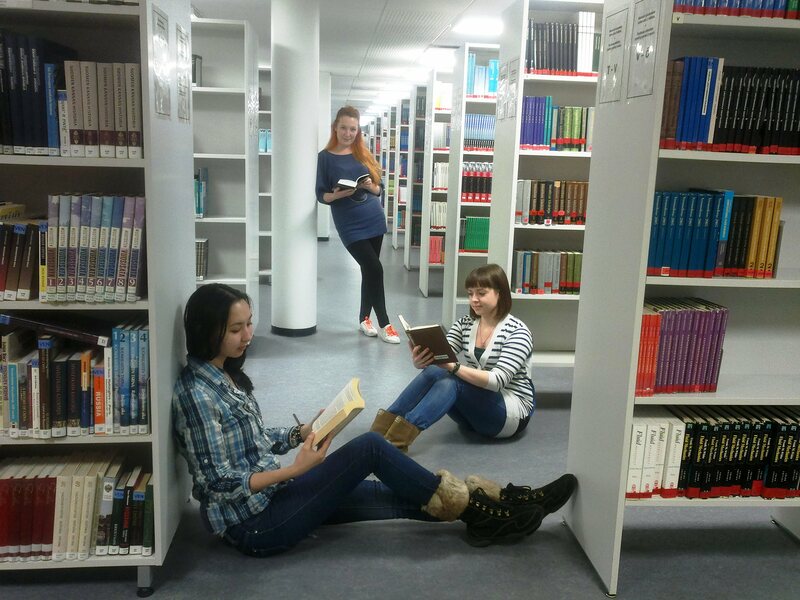 One minus: LUT library has limited working hours. It’s open only until 6pm from Monday to Thursday, and on Friday it’s open until 3:30 pm only. But for those who eager to study in late evenings and during weekends, there are group working rooms which can be booked in advance, again via Origo service desk. 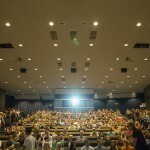 Group rooms are available for long time and even for weekends. 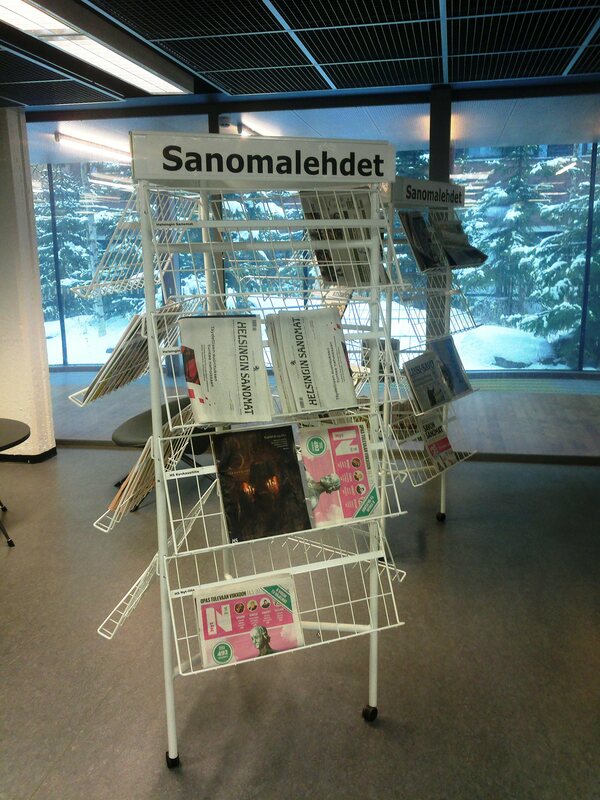 They are located within the library’s area but outside of its maintenance, so you can enter inside even when the library is closed. Also the basement floor in the library is for silent study only. 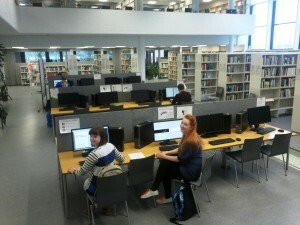 Many students go there to work on their Master’s thesis. 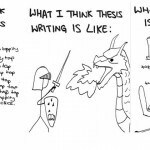 However, university also offers separate Master’s thesis seats but unfortunately those are not always available, especially during spring time. Anyway, in the library everyone can make him/herself comfortable while studying and reading: one can sit on a chair, another one can sit right on the floor, and a third one can even sleep at the mattresses.